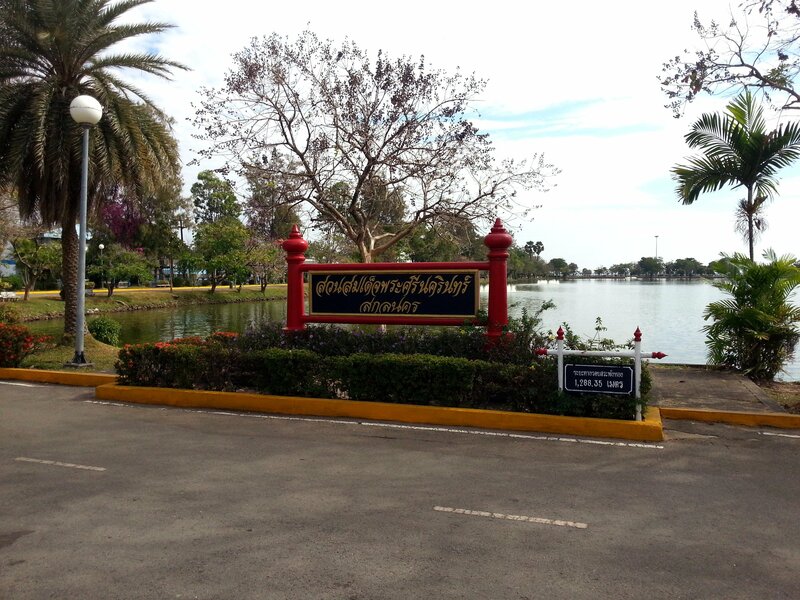 Suan Somdet Phrasinakarin Park is a park with a large lake, located near Wat Phra That Choeng Chum in Sakon Nakhon city centre close to the edge of Nong Han Lake. Suan Somdet Phrasinakarin Park is open from 06:00 to 18:30 every day of the week and admission is free. 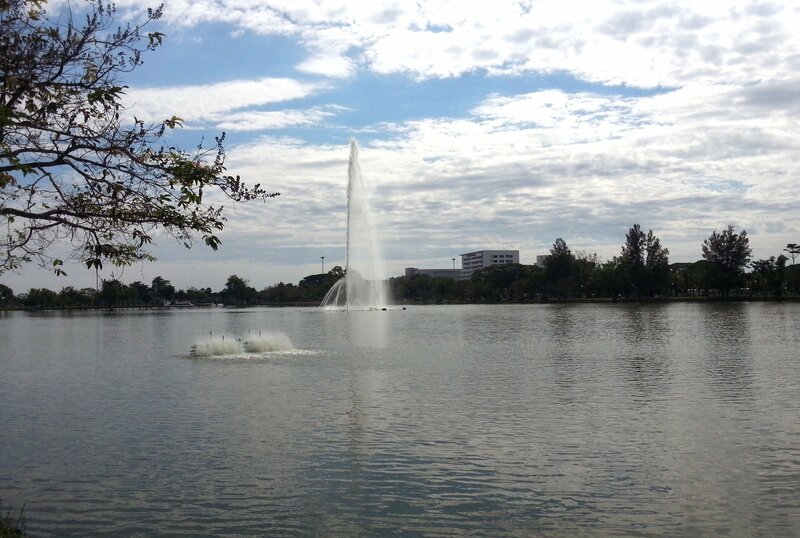 Suan Somdet Phrasinakarin Park is often described as being the lung of the city as it is only large pedestrianised area in Sakon Nakhon, kept cool by the large lake and the tall trees the edge of the park. Suan Somdet Phrasinakarin Park is somewhere residents of the city like to come in the early morning or later afternoon when the weather is cooler. 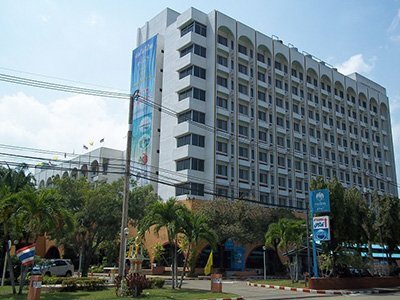 Large numbers of people also come here for the annual Loi Krathong festival in November, which is celebrated all over Thailand, when boats made from banana trees are floated in the lake as night. The idea is that you make a wish as you release your Krathong boat. 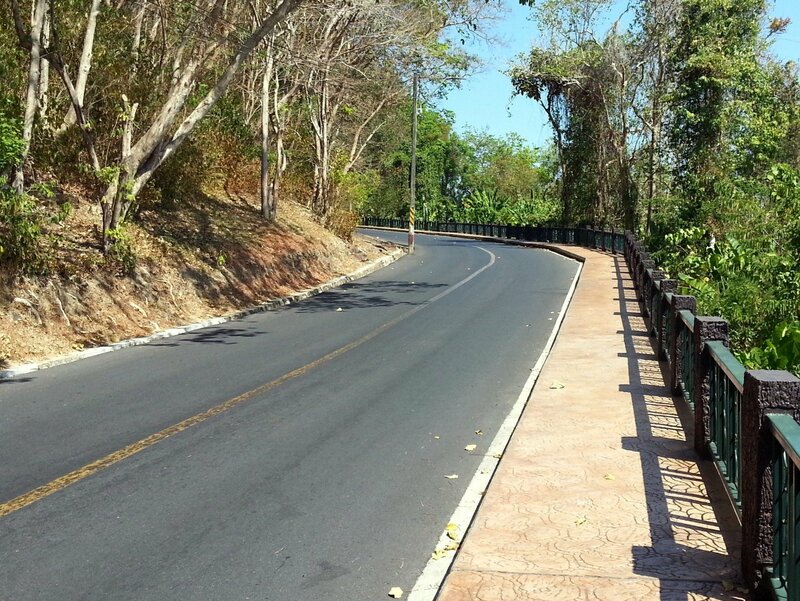 Suan Somdet Phrasinakarin Park is somewhere people come to exercise. 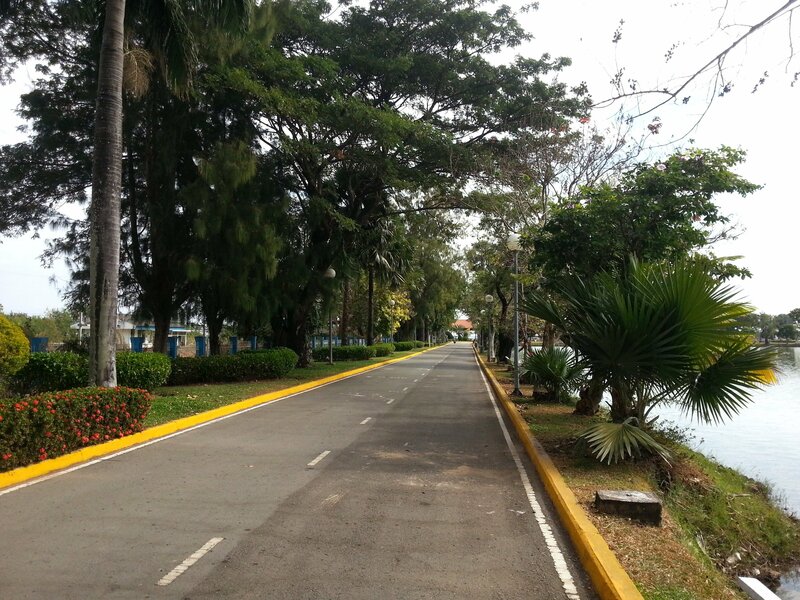 There is a 1.3 circular road around the lake, not accessible by private motor cars, which people use as a jogging track and to walk around. The shade from the trees along the route is helpful. 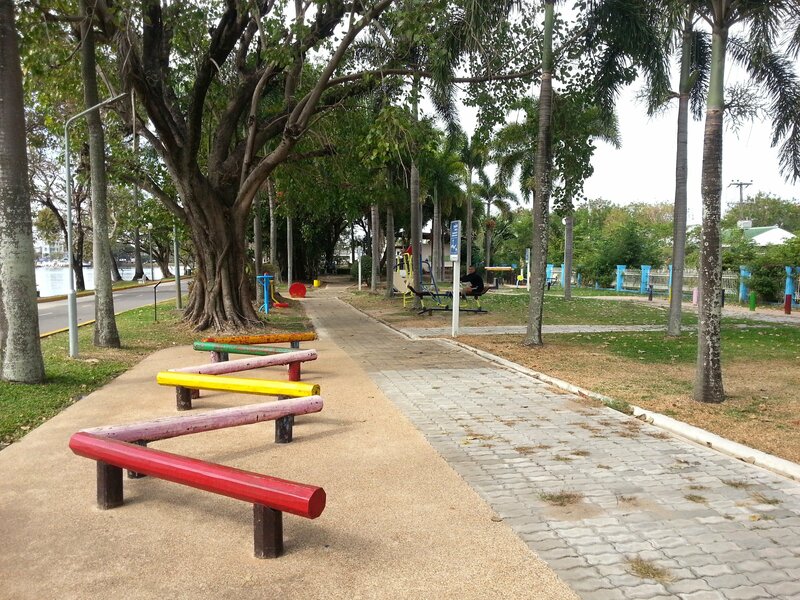 The park also has a municipal free use to outdoor gym with some basic equipment. This is popular with local residents who come to exercise whilst their children play. To the south of the lake is a large field where local youths come to play football and other ball games in the early evening. If you don’t feel the urge to exercise then you also relax at Suan Somdet Phrasinakarin Park. This a good park to sit on the grass at the edge of the lake. If you come here for a picnic do please clear up your rubbish when you leave. 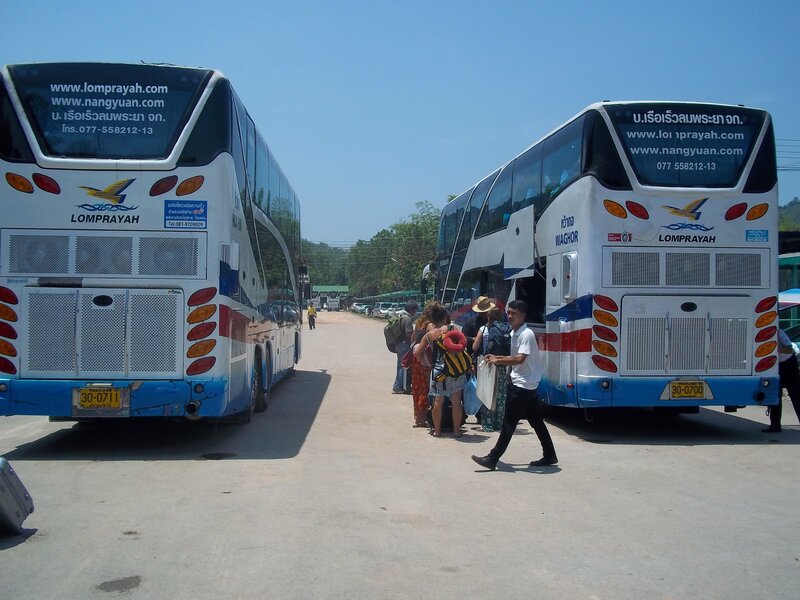 Suan Somdet Phrasinakarin Park is located 5.8 km by road from Sakon Nakhon Bus Terminal 2.